The laws that influence estate planning techniques range from complex federal tax provisions to state laws regarding inheritance, and changes occur with every legislative session and court case involving the subject. A significant portion of the practice of all of the attorneys in our office is devoted to estate planning. Our team approach in working with our clients helps to insure that our clients receive the most skilled and effective representation possible. We are committed to providing unsurpassed service to our clients to take care of their families during lifetime, disability, and after the death of a loved one. 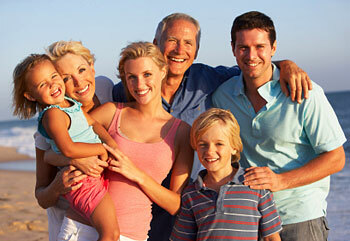 Our goal is to assist you in protecting and transferring your assets at the lowest possible tax cost, while preserving your family values and ideals as part of your legacy, ensuring that your assets will pass to the beneficiaries designated by you as you direct, and taking appropriate steps to minimize court involvement. During the estate planning process we strive to assist our clients in preparing for and meeting challenges and opportunities associated with aging.